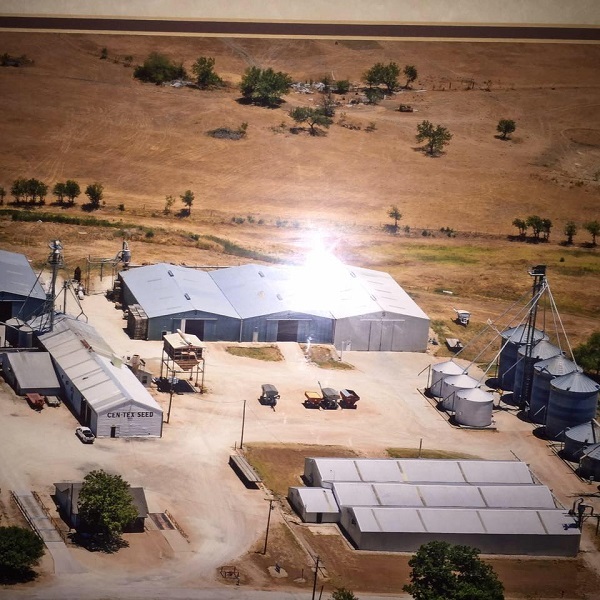 Cen-Tex Seed Inc. is a local seed packaging distributor in Hillsboro, TX, that has been in business for several years providing Wholesale Grains, Seed Storage, Seed Cleaning and much more! We custom clean, treat, package and store all seeds, including Grain Sorghum and Hayseed. We work hard to make sure our clients are satisfied with our products and our affordable rates. Whether you need seed packaging, cleaning or treating services in Hillsboro, TX, call on Cen-Tex Seed Inc., we are committed to providing our customers with the highest quality of service.